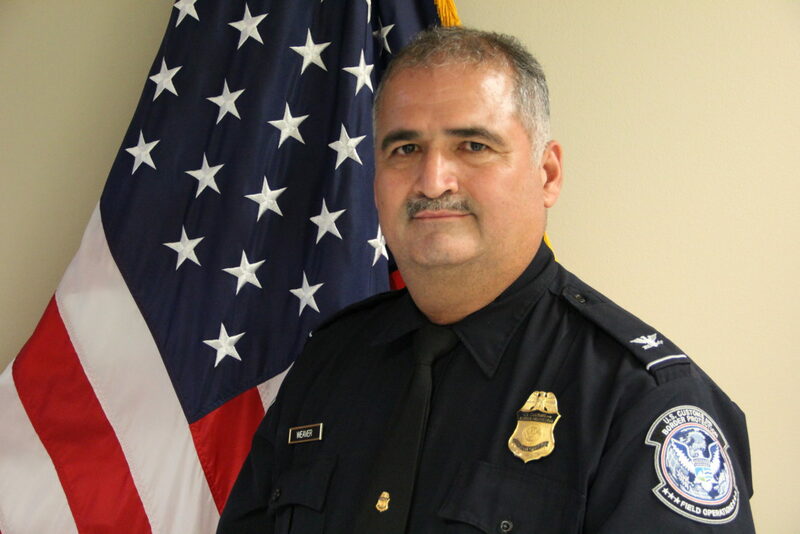 U.S. Customs and Border Protection in September named a new port director assigned to oversee the agency’s presence at international bridges in Donna and Progreso. As port director, Walter Weaver, who was born in Louisiana and raised in Harlingen, manages more than 171 customs and border protection employees at the Progreso-Nuevo Progreso International Bridge, Donna-Rio Bravo International Bridge, Weslaco’s Mid-Valley Airport and Harlingen’s Valley International Airport. Customs officers, under the U.S. Department of Homeland Security, work at all ports of entry throughout the country and enforce customs, immigration, agricultural and other laws and regulations. On Thursday, the agency held a ceremony, welcoming Weaver as the new port director. “I am thankful for the opportunity to lead a close-knit, hard working team in Progreso, and I am excited to continue working with the community and local stakeholders of Donna, Progreso, Harlingen and Weslaco to further the economic growth in the Rio Grande Valley,” Weaver said, according to an agency-issued news release. Prior to heading the ports, he worked for the agency as an inspector and as assistant port director. Now former director, Carlos Rodriguez, moved into the agency’s southern operations command director role. The Progreso bridge sees approximately 3.7 million crossings each year, including 50,000 semi-truck crossings, according to the news release.